We are pleased to announce completion of works in Bolton. 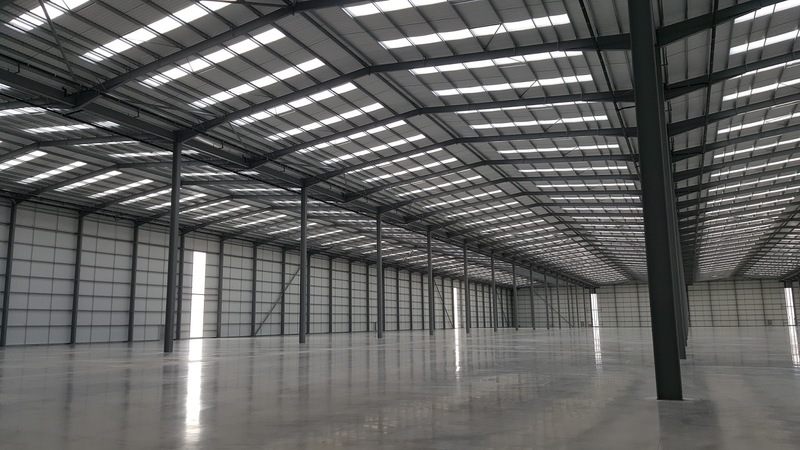 Completed over 12 weeks, this sizable project involved the internal fit-out of 12,000 sq ft of office accommodation within a 357,700 sq ft warehouse and distribution centre. 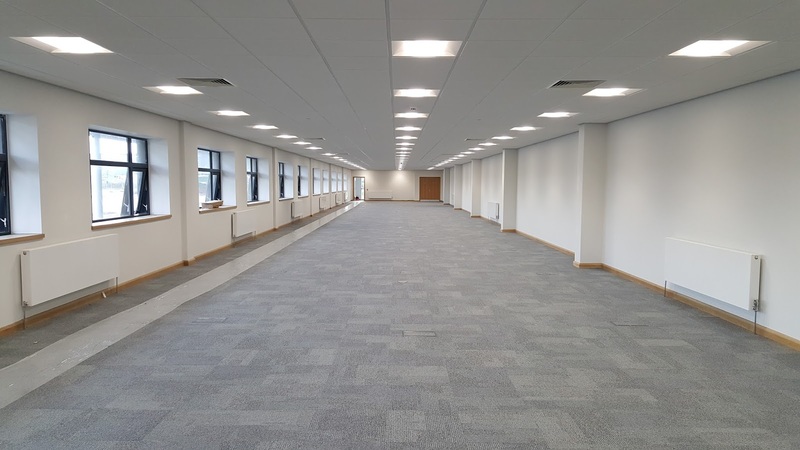 Our works package included drylining, partitions, carpentry, joinery and the installation of suspended ceilings. Situated on Logistics North industrial park, this 250 acre scheme is one of the largest of its kind in the North of England. 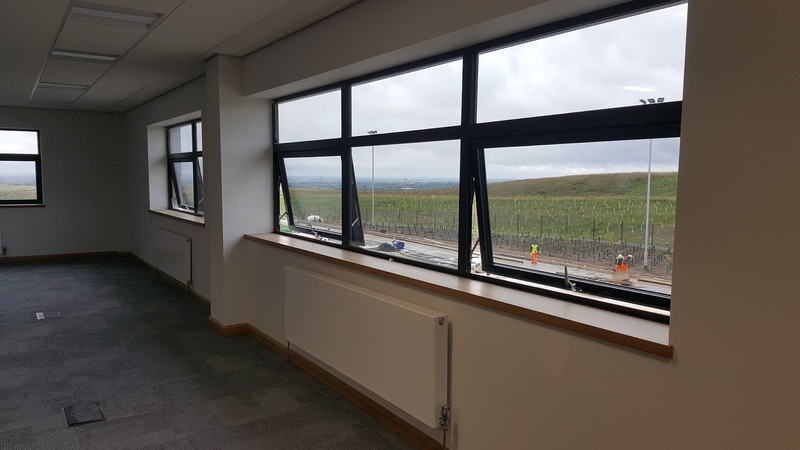 There is currently no end-user in place at this newly completed distribution centre, but with the fantastic transport links on offer at this thriving park, it is bound to draw plenty of suitors.